Hello Survivor fans! 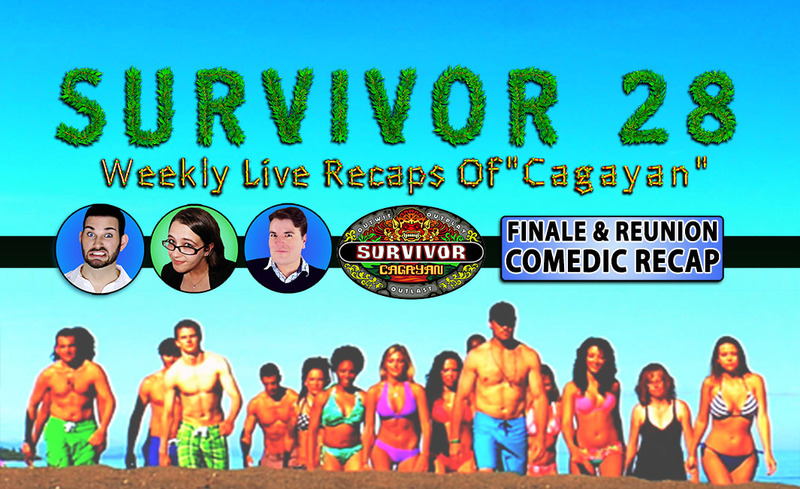 This Survivor Cagayan season isn’t over yet! We have your recap of the finale and reunion PLUS some BEHIND THE SCENES NEWS & GOSSIP ABOUT WHAT REALLY HAPPENED! We have so much to fill you in on, take your questions live and will have some Survivors weighing in as well! Be sure to check out all of our shows, blogs, and vlogs around website too. And don’t forget to thumbs up and subscribe to our YouTube channel also so you don’t miss any of our exclusive content and shows! Let’s face it… I’m not great at writing these things up… it’s why you need to check out Melissa’s blog too for the finer details in writing on our SURVIVOR PAGE! 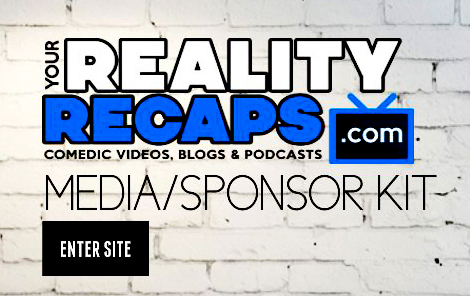 HELP SUPPORT THE SHOW: The BEST WAY TO SUPPORT US is to buy the Big Brother 16 live feeds through us by clicking the add to the left! Share our links or like us on social media! Getting people hooked and liking and subscribing/joining to our Twitter, Facebook, and YouTube accounts really helps! You can also make a donation if you really want. All the social media links, and ways to help are in the sidebar. You can also get our shows to go on iTunes or any mobile device HERE. You can get just the audio or video versions of our shows there. Plus now I separated all the shows into individual feeds. Just subscribe to the one you want or the main feeds with all our shows! A 5 STAR rating and review would be nice too! Or check us out on Sticher. Previous ArticleBig Brother 16 Is Almost Here… Are You Ready? !